Welcome to Dolphin Poly Plast Pvt. Ltd. 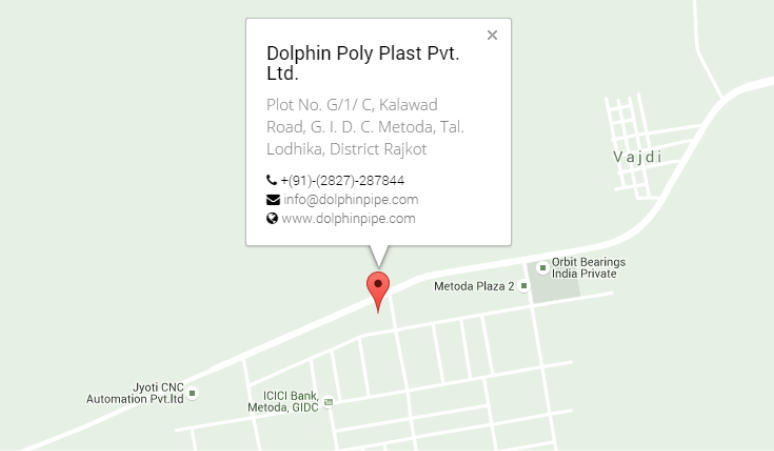 The Dolphin Poly Plast Pvt. 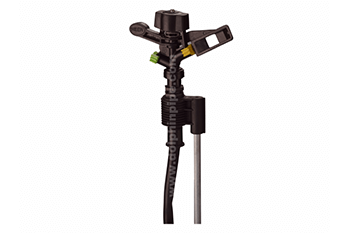 Ltd, based in Rajkot is most prominent and efficient manufacturers of HDPE pipes and Micro Irrigation System. We are proud to introduce ourselves as one of the reliable & reputed business organization, with profound industrial experience. Being operative in this field since 1986, we have carved a niche by ensuring that we always up-grade our range of process in terms of competent technology. We have always emphasized on the quality and the performance of our industrial highlight which is a primary feature of our organization. We not only offer the widest and most comprehensive range of plastic products in India, but is also a market leader in the field of PVC Pipes & Fittings and has established its reputation for product excellence and quality standards. The company has latest machinery with professional skills leveraging high end technology thereby providing our high quality products range to withstand diverse environments. 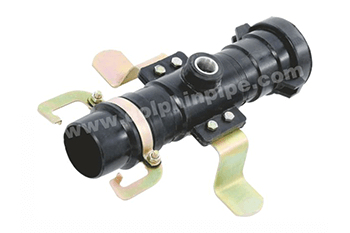 The Dolphin Group Manufactures & Markets a wide range of pipes. We are one of the industrial pioneers and leaders in the plastic industry. 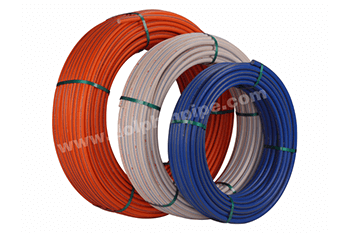 The Director of the company enjoys a rich experience of 25 years in the field of manufacturing HDPE pipes, irrigation pipe, sprinkler pipe, sprinkler fittings spray pipes and micro irrigation system pipes and fittings. Owing to his managerial capabilities, vast industry knowledge and experience, we have created a vast clientele in domestic and international markets. The production unit is based at Metoda GIDC, Rajkot, Gujarat, established in year 1999. Our infrastructure includes 4200 sq. ft. manufacturing facility consisting of state of the art & machinery, a separate Quality Control department and R & D dept. All our products are ISI marked and thus tested at our own laboratory with highly experienced technical team. The quality of our products coupled with our customer centric approach has helped us to garner a wide base of clients. Dolphin is well known for its commitment to quality and has the coveted ISI Mark for its entire range and all units are ISO 9001 certified. 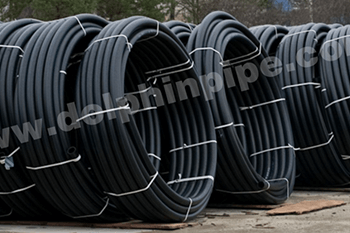 DOLPHIN is one of the most leading manufacturers and exporters of a phenomenal range of HDPE pipes, IRRIGATION pipes, SPRAY pipes and pipe fittings. 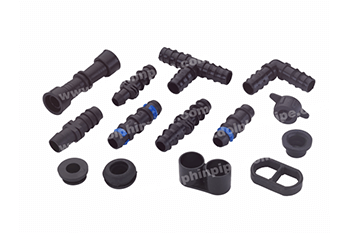 Our superb quality, sturdy designs and precisely engineered products have helped us to establish ourselves as a dependable and credit worthy supplier of various types of plastic pipes and fittings. With an objective to manufacture, sell and service High Density Polyethylene (HDPE) pipes and fittings, we now cater a wide and expanding network of clients, spread all across the Domestic and International market. Quality of workmanship and timely delivery of pipeline projects, in accordance to ISO 9001:2008, are our key strengths as is evident in the numerous projects successfully executed so far. 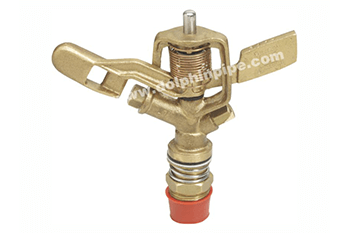 The leading Dolphin Group, Rajkot is a very famous brand in Indian plastic industry. The Company initiated on small scale venture, in the year 1986 and has touched the sky of the fame in couple of years. We have not only produced the pipes, but has pipelined the success for our millions of clients. Dolphin believes in the rhythm of quality, either a big fish or a company. We consider our clients as a virtual partner of our company. They always inspire us for new horizon. We maintain their happiness and satisfaction by strict quality supervision and high-tech managerial skill. The Dolphin Group Manufactures & Markets a wide range of pipes.